My daughter turns 17 today. Lots of memories from that day....it was very, very hot that day. Triple digit temperatures. Plus O.J. Simpson was running from the law so there was something to watch on the TV while I waited for Leah's arrival. Little did I know that this child would have such an impact on my life. I get to be the Mother that I never had. There is always time for second chances in life. Happy Birthday sweet daughter....you are truly a gift to me. Do you have any birthday's coming up? 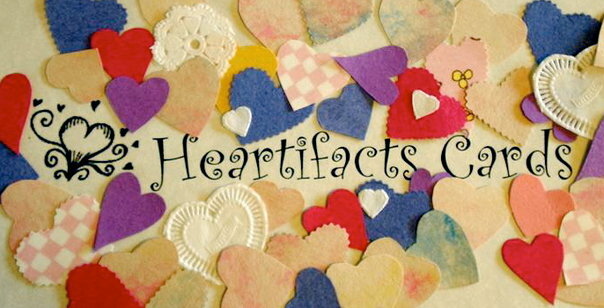 Send me a picture and I can make that special person in your life a Heartifacts card that is more than a card...it's gift!